3DS RPG seemingly headed west. The Brazil Advisory Rating Board has rated Dragon Ball Fusions for 3DS. Publisher Bandai Namco has yet to officially announce a western release. The Ganbarion-developed RPG was released in Japan earlier this month. 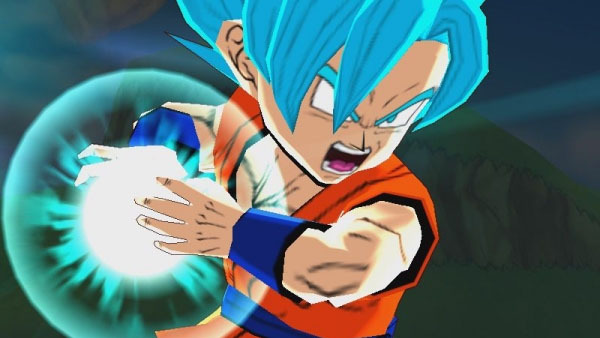 The game focuses on the Dragon Ball series’ popular Fusion element, allowing never before conceived character combinations. It follows an original protagonist and uses a turn-based battle system where players select commands to perform attacks with a party of up to five characters. Famitsu awarded Dragon Ball Fusions a 33 out of 40.